Is This MyStory provides a scaffold for recognising the talents within your team and developing those talents into productive, resourceful strengths. Your team will develop a shared vocabulary that enables collaboration and recognises what needs to be done. Then does it. Adopt a mindful approach at work. Recognise the strengths of your team. Manage stress and get the job done. Your team will gather the tools and strategies to express themselves with clarity. This comes from knowing their unique contribution to the team and feeling valued for what they bring. Help your people appreciate who they are, where they’re going, how they’ll get there and what they contribute. 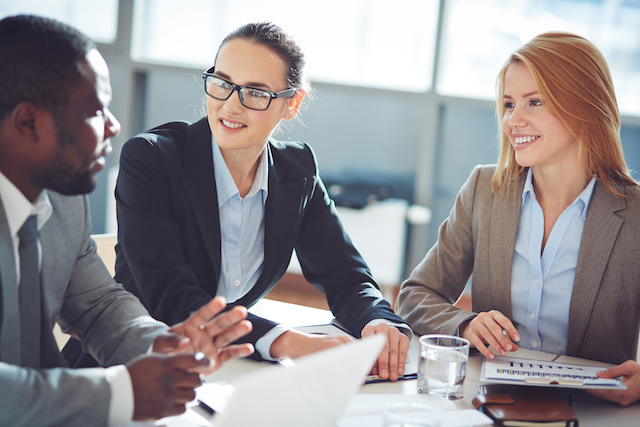 MyStory Workshops are designed to help teams discover their authentic voice and work as a cohesive unit. We help teams discover more about their strengths, values and needs. You’ll learn how to improve communication skills and understand the relationship between thoughts, emotions and actions. This will help your team build positive relationships with family, friends, colleagues and customers. 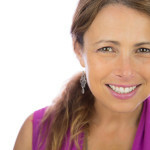 Nicole is a Gallup Certified Strengths Coach and Trained meditation teacher based in Sydney. She helps people develop stress management, communication and relationship building skills. Talk to her today and learn how unlocking the innate talents of your team can build a more engaged workplace. Develop the relaxation and mindfulness habits that allow you to manage your mind. We can arrange face to face workshops in Sydney and on the Gold Coast. Alternatively ask about our Zoom sessions. Contact Nicole for for a free Strengthen Your Team consultation.